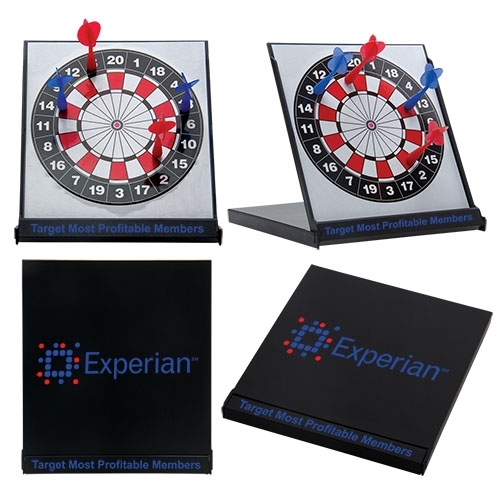 Show the competition you've "got game" with these custom imprinted Desktop Darts! 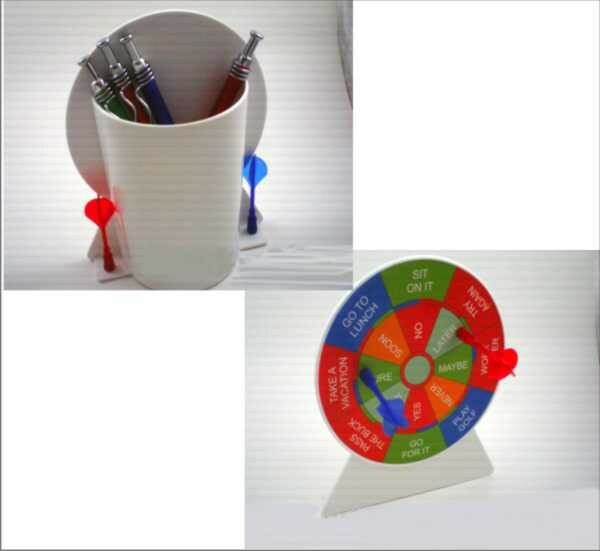 They feature a pen and pencil desk caddy with an attached colorful dart board decision maker. Toss the two magnetic darts at it and see where they stick! 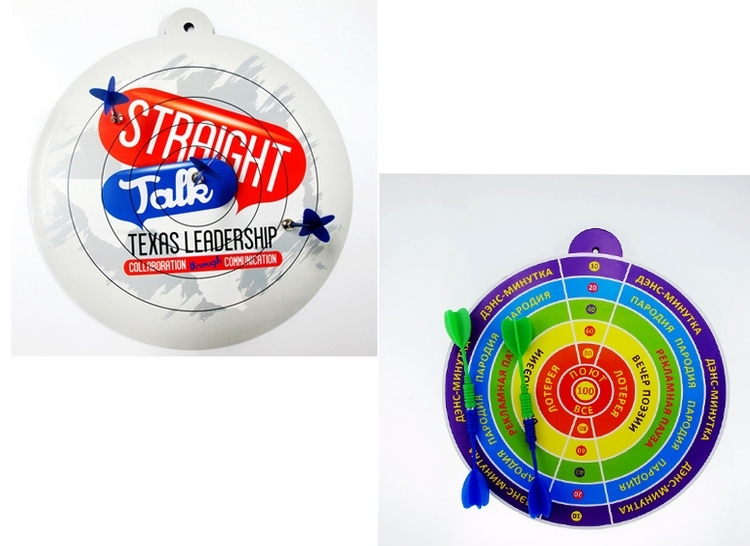 These games are the perfect way to lighten up any office or employee break room. 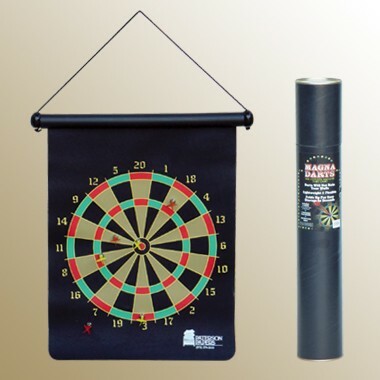 Dart Board is made of EVA and coated paper. 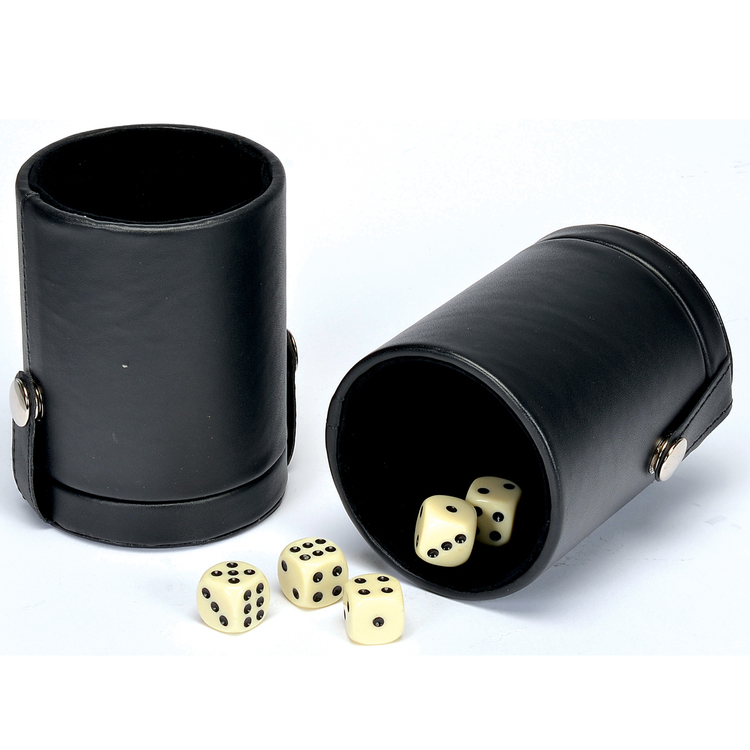 There are three magnetic darts included. It is safe for your children and suitable for your family party. Customer Logo can be imprinted.